The events will feature Cheryl E. Ball, director of the digital publishing collective at Wayne State University and an expert on scholarly communication, digital publishing infrastructure and open access. For more information or to RSVP for this event, visit https://goo.gl/forms/6lDRPo8nFY9nD9wJ2. 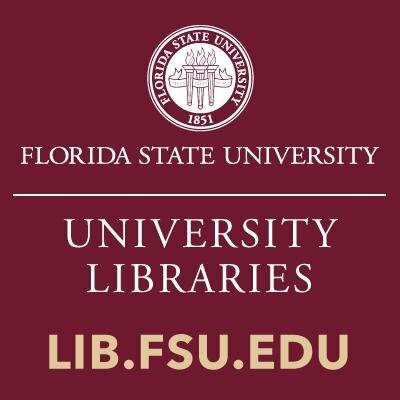 “Digital Scholars” is an interdisciplinary reading group and collaboratory at Florida State University, devoted to thinking about the digital humanities, instructional technologies and electronic and online scholarship. The group’s goal is to analyze and discuss the trends and critical issues in the digitization of materials, methods and mindsets in the humanities.